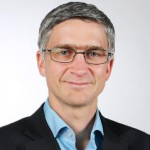 A preliminary weighted average clearance rate of 66.6 per cent was recorded this week across capital cities compared to 60.6 per cent last week and 63.3 per cent this time last year. Sydney has returned a result consistent with its performance over the year and Melbourne has seen a strong week with another 1,000 plus weekend and a clearance rate above trend. 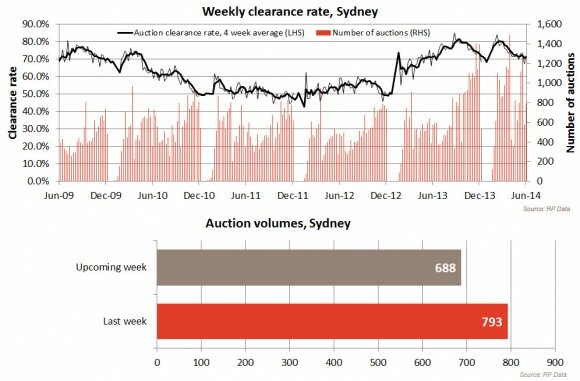 In the Sydney market a preliminary clearance rate of 71.7 per cent was recorded compared to 67.3 per cent last week. 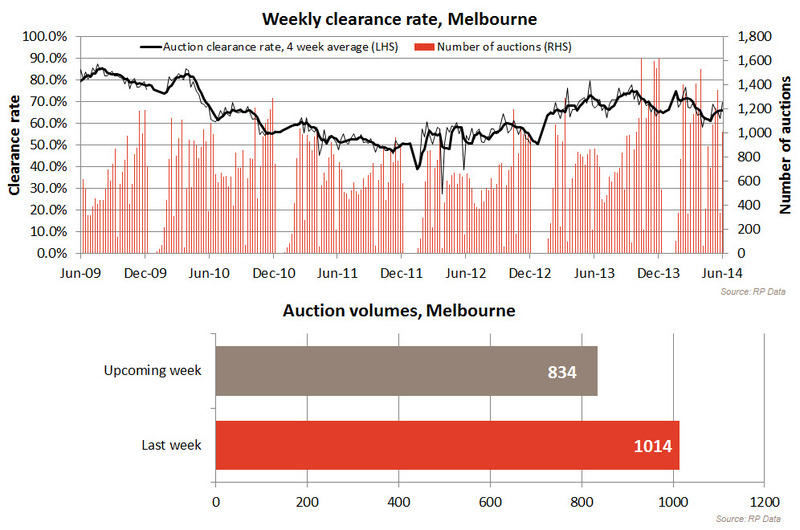 In Melbourne there was a preliminary clearance rate of 69.6 per cent recorded compared to 62.4 per cent last week. The traditional winter slowdown is more akin to the spring market in some recent years. 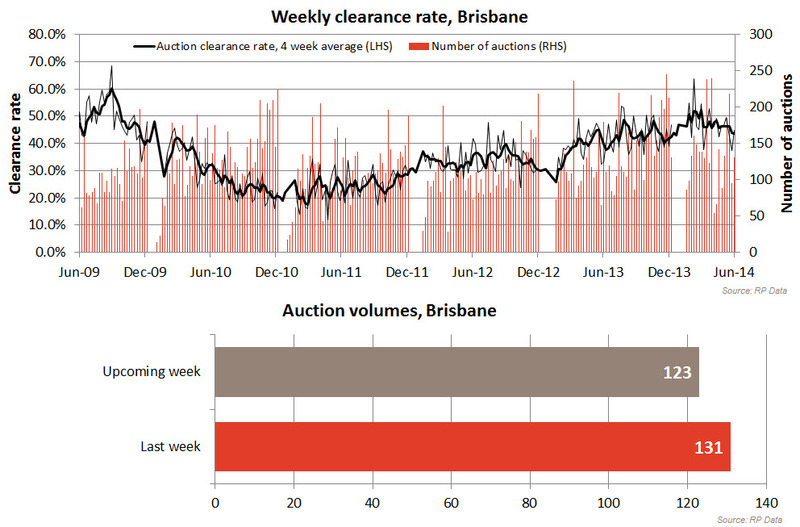 In Brisbane a preliminary clearance rate of 44.7 per cent was recorded compared to 37.3 per cent last week. 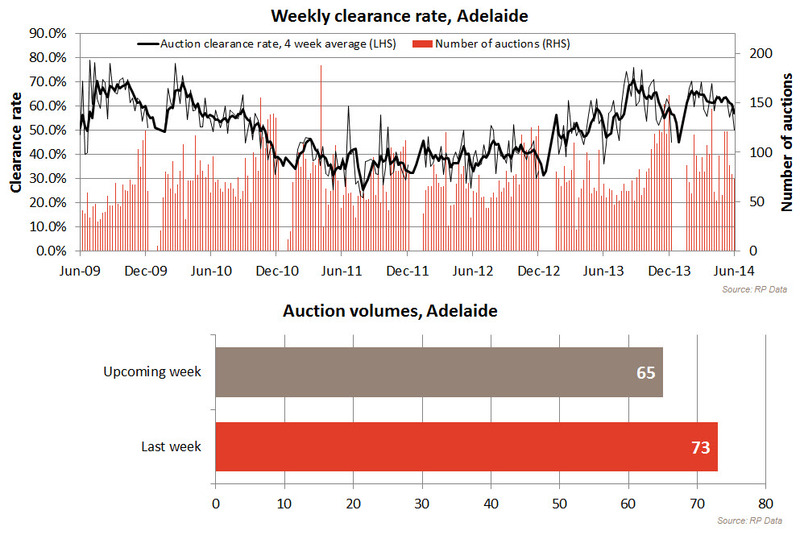 Adelaide recorded a clearance rate of 50 per cent compared to 59.4 per cent last week. In Canberra a clearance rate of 42.9 per cent was recorded and in Perth there was a clearance rate of 25 per cent. In Tasmania 3 homes sold from 14 auctions.